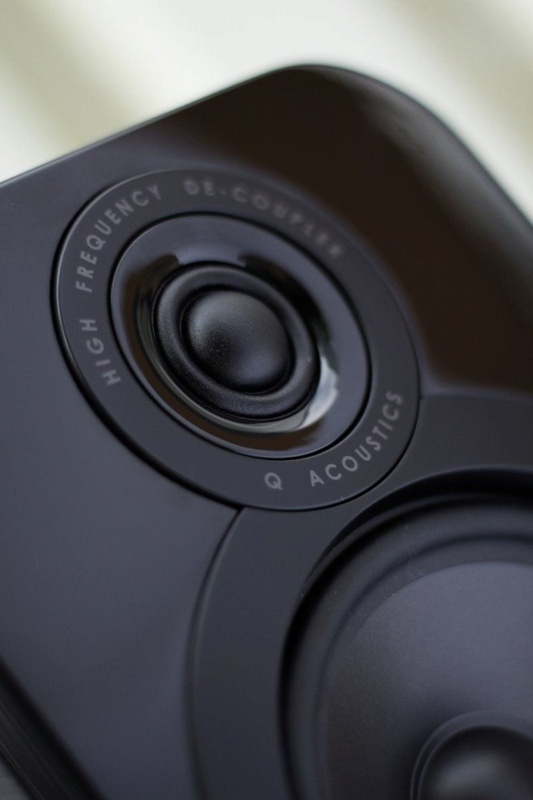 The Q Acoustics 3010 bookshelf speaker is the smallest speaker in the 3000 range. Derived from the multi award-winning 2000 series, the 3000 series boasts new standards of sonic performance, thanks to a clever new tweeter and drive units to deliver an unrivalled and more open soundstage. This ensures you can hear the very best of your music throughout your chosen room. Suitable for both HiFi and home cinema use, the 3010 bookshelf speakers offer complete flexibility in set up and are available in a range of finishes to ensure they compliment your environment. At the heart of the 3010 are new drive units. Starting at the top, the new Ring Dome tweeter provides a more accurate response, for precise reproduction of even the most subtle aspects of music. The tweeter unit is decoupled from the rest of the cabinet, meaning that it isn't affected by vibration from the bass unit. Reducing vibration in the cabinet is extremely important in delivering the purest sound. 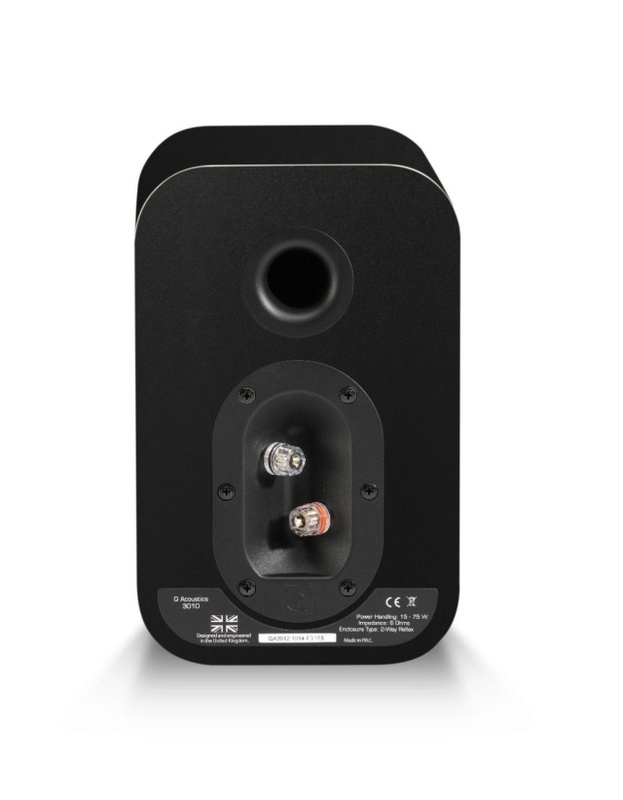 A marked improvement from the 3000 series predecessor is the new Aramid fibre/paper woofer cone is light, rigid, and helps give the 3010s their punchy, agile sound quality. 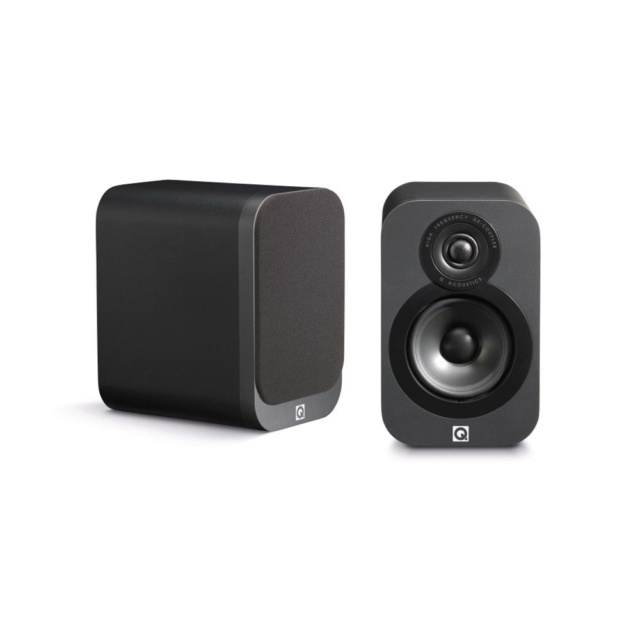 HiFi or Home Cinema? The 3010s Have it Covered. Price :RM1099 with postage within Peninsular Malaysia.